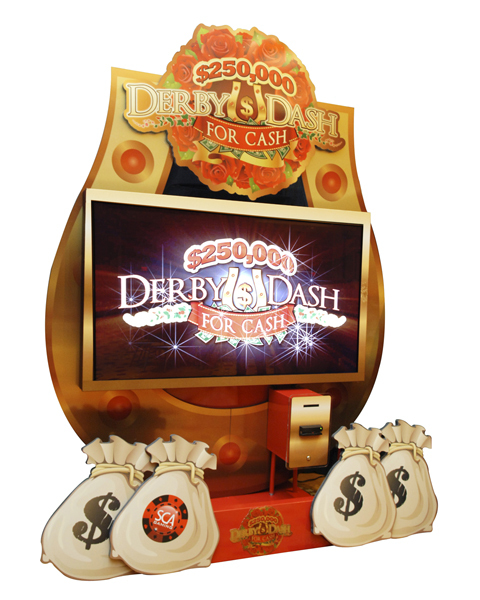 Bring high-stakes racing to your casino floor! 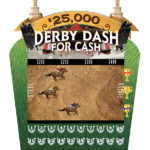 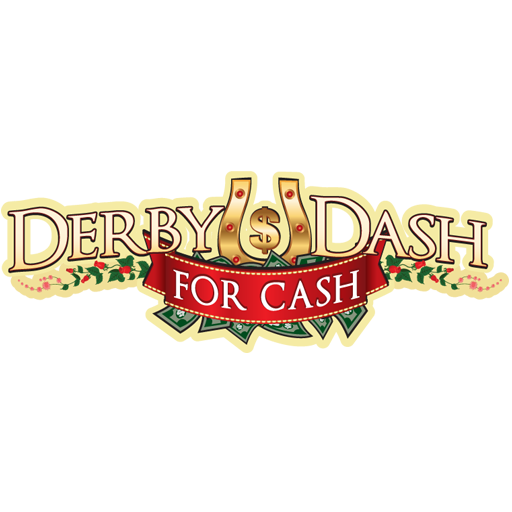 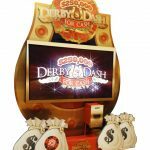 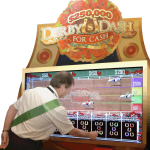 Derby Dash For Cash is a virtual interactive promotion that runs on our giant 70” touch screen. 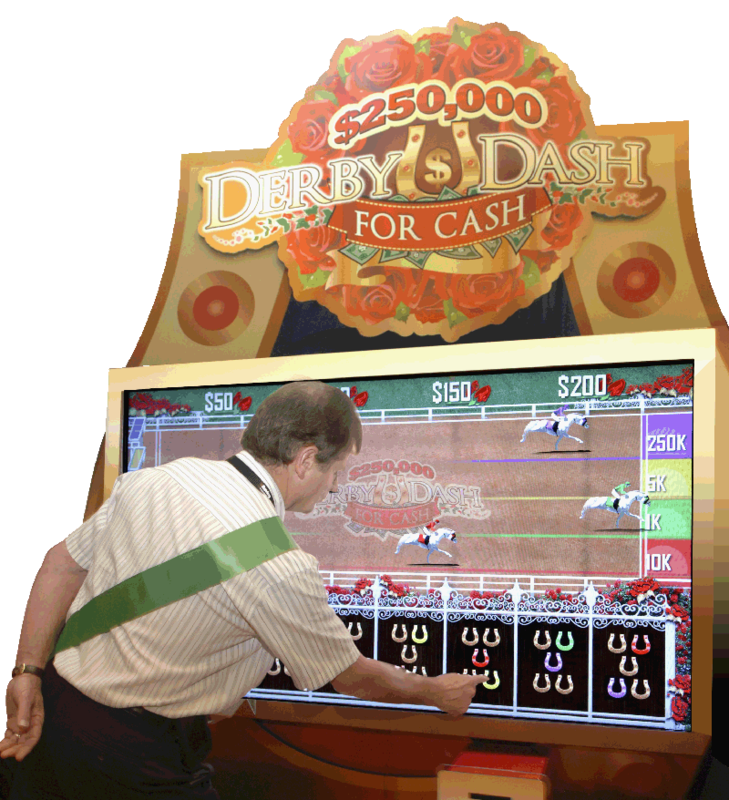 Designed for multiple players to play at the same time, this high energy racing-themed game generates lots of excitement as guests race to the finish line to win prizes ranging from merchandise to $1,000,000! 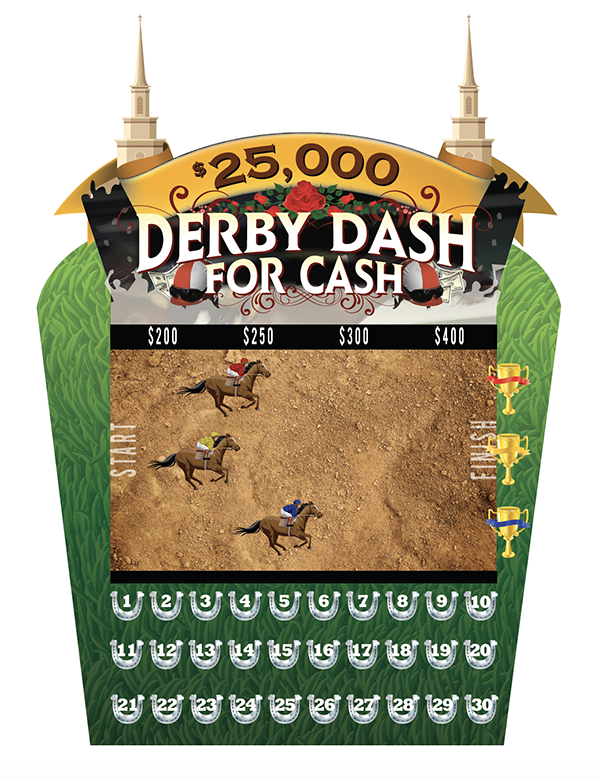 Derby Dash For Cash is available as a budget friendly game board with custom prize structures.